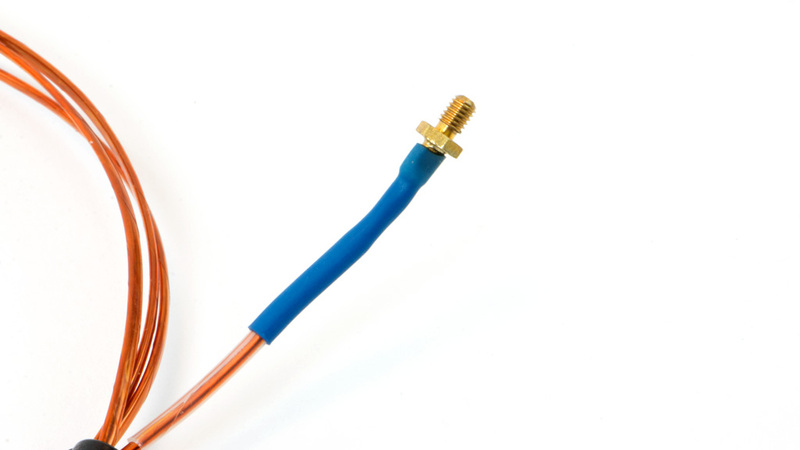 This 3D printer thermocouple is a replacement for the MakerBot Replicator 2/2X thermocouple. Over time you may find that your original part has corroded, been bent or damaged, or is no longer conveying temperature correctly. As a thermocouple for 3D printing, this product may also work with machines like CTC, Flashforge, and Wanhao (although we have not tested it on these machines). 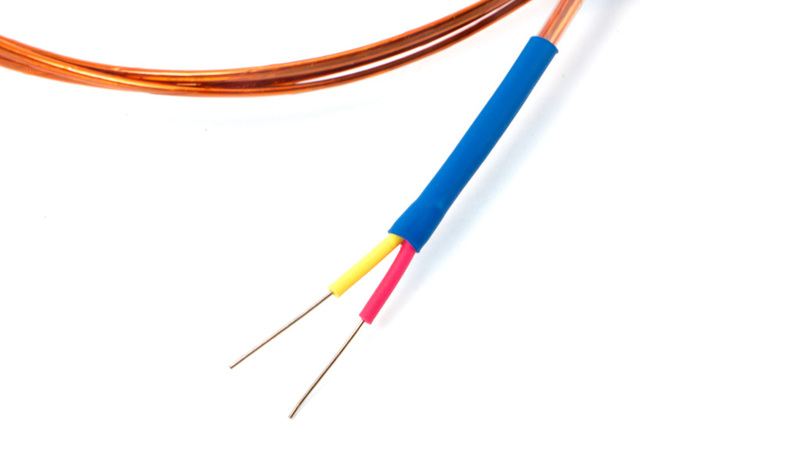 K Type thermocouples are extremely popular in many industries, including in 3D printing. Thermocouples, or temperature sensors, precisely measure the temperature of the nozzle, and give feedback in real time. 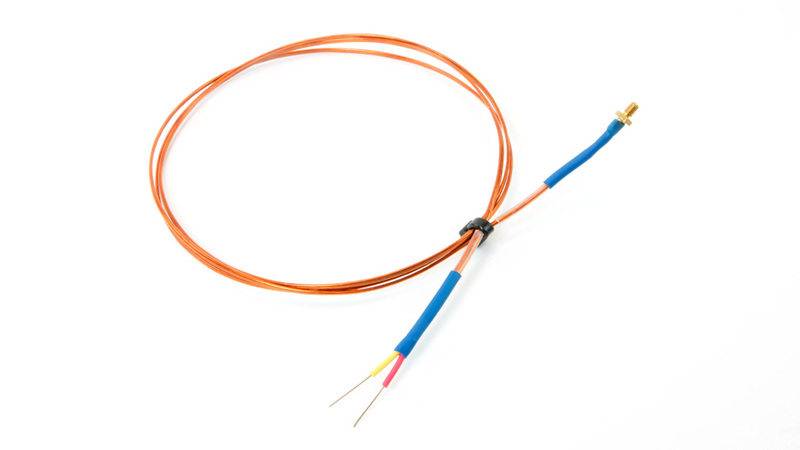 Temperature measurement range for a Type K 3D printer thermocouple is -200 degrees Celsius (-200° C) to 1350 degrees Celsius (1350° C), meaning it works well within the normal temperature of your machine. It features a solid brass connector and is 42.5 inches in length. This thermocouple will attach to most 3D printer hot end assemblies, including our other offerings of MakerBot parts and upgrades.